Effective inbound marketing depends on high-quality content that is timely, useful, and relevant. It is the fuel that drives sharing on social media and email, and the most effective way to generate that fuel is through public relations. 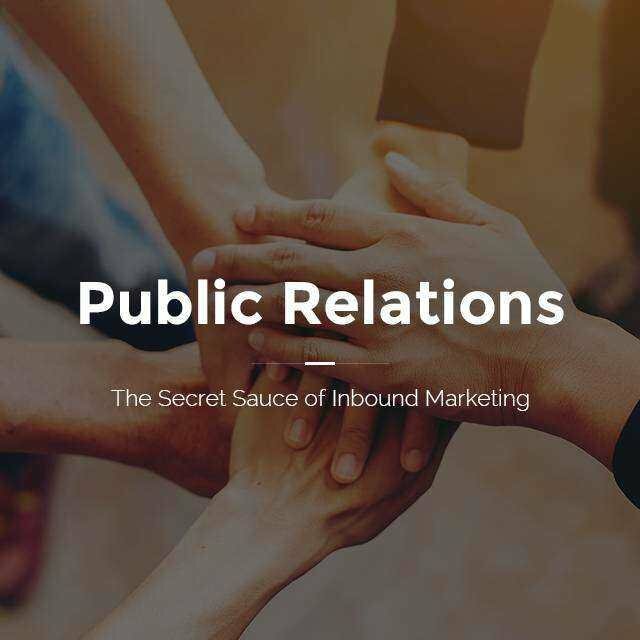 In our social media dominated world, many have been left wondering where public relations really fits into online marketing. Here’s your answer. The power of public relations, more specifically strategic publicity, is that it presents your story in the context of “the news.” This delivers not only visibility in the marketplace, but also credibility, legitimacy, and an implied third-party endorsement. When a credible publication or media website writes or reports on your company, solution, technology, or position on an issue, the underlying message is that your company is worthy of serious consideration. So much of the corporate-distributed content falls flat in 2016 because it doesn’t have this affiliation. PR creates the “top shelf” content for social media and content marketing. A massive percentage of what gets recirculated via e-mail and social media are links to content that has been published online by credible, legitimate media sites. At Digital Success, we focus like a laser on creating content worthy of redistribution via e-mail, social media, and websites and leverage our outside media news resources to accomplish this. When you’re trying to educate target audiences about a complex issue or innovative solution, nothing works better than public relations. The growing use of video recorders, mute buttons, and ad blockers for web browsers renders much display advertising on the web and on TV virtually worthless. PR-savvy digital marketing experts in Dallas, TX have historically been obsessed with media circulation and TV/radio ratings. Although such digital PR agencies recognized the power of TV, print had the advantage of a longer shelf life through reprints and photo copies. In the Internet era, however, the subsequent redistribution of content has become more important than the initial publication. Even video now has a significant shelf life and potential for redistribution, thanks to advances in digital technology. Redistribution not only occurs via email, website postings, and social media, but also through web searches. This gives published articles and videos a shelf life of not just weeks or months, but years. Consequently, building a presence and visibility on the Web always must be a major objective for marketers.